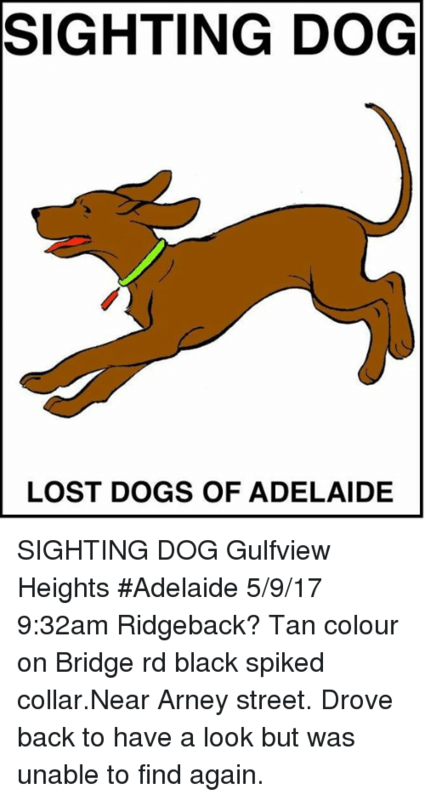 SIGHTING DOG Gulfview Heights #Adelaide 5/9/17 9:32am Ridgeback? Tan colour on Bridge rd black spiked collar.Near Arney street. 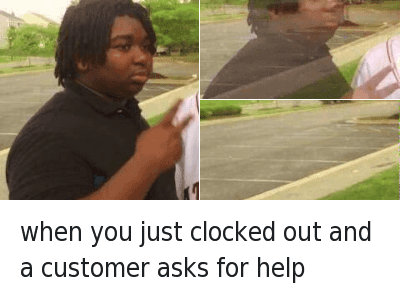 Drove back to have a look but was unable to find again.